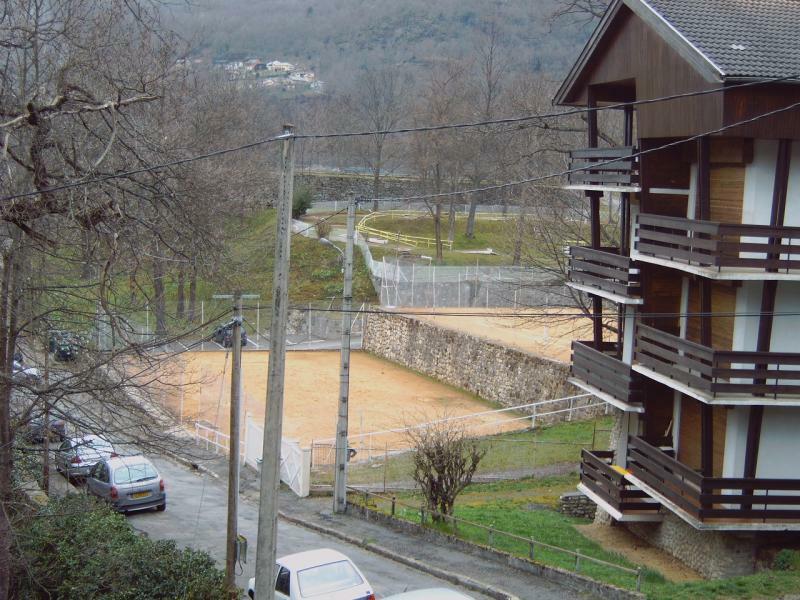 09 - Ax-les-Thermes-character-Apartment 4/6 pers. Prefectore ranking: **. 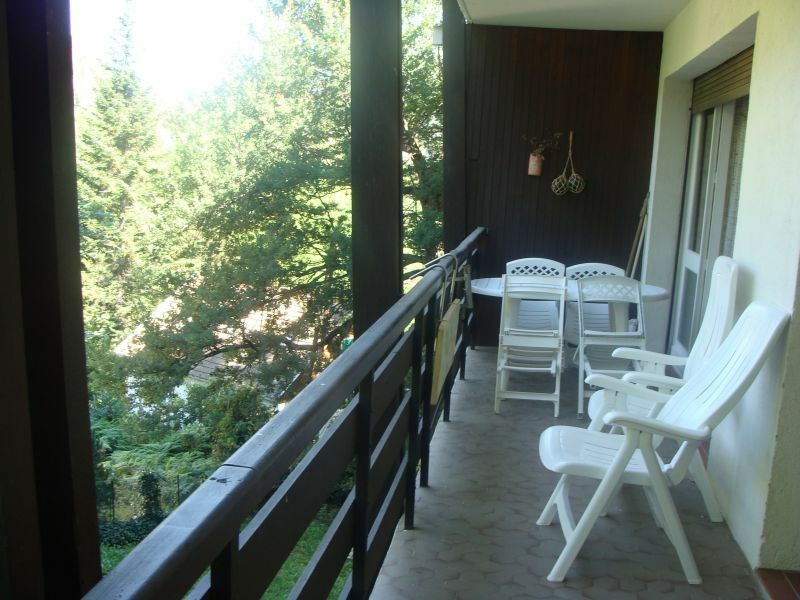 T3 with character (60 m2) with large sunny balcony (11 m2) and uninterrupted views of the mountains. Very pleasant, totally renovated and fully equipped with plenty of storage space and a garden to enjoy the surrounding nature from the balcony. Comprises: a dining room/lounge opening onto the balcony, two bedrooms (one overlooking the balcony), kitchen, a bathroom with separate toilet. 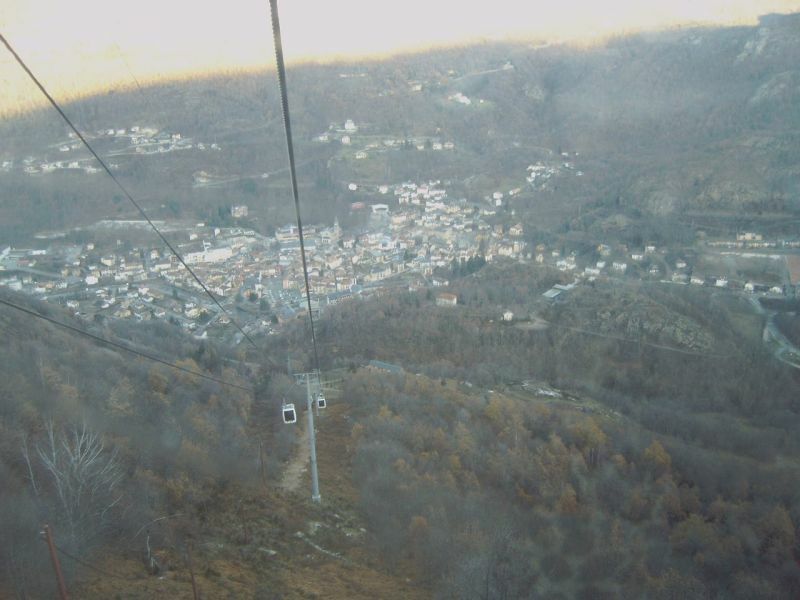 At 700 m from shops, the spa and access to skilifts for the ski resort of Bonascre. - Numerous activities in Ax, especially in high season (balls, casino, cinema ...). - Numerous sports activities for nature lovers (trekking, canyoning, fishing...). 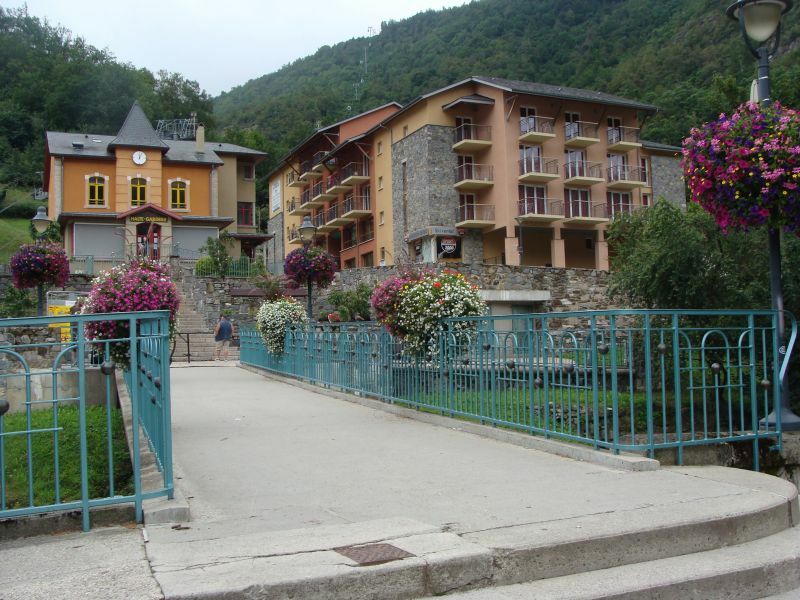 - Numerous attractions: Andorra / Pas de la Casa (30 km), the house of wolves... All inclusiveed from 290,450 the week. Package deals for cure. 700 m from the city center. Apt situated at the foot of a sports complex including tennis court (clay), outdoor swimming pool (850 m alt., Three tanks) and mini golf. Without noise. In a very pleasant residential neighborhood. 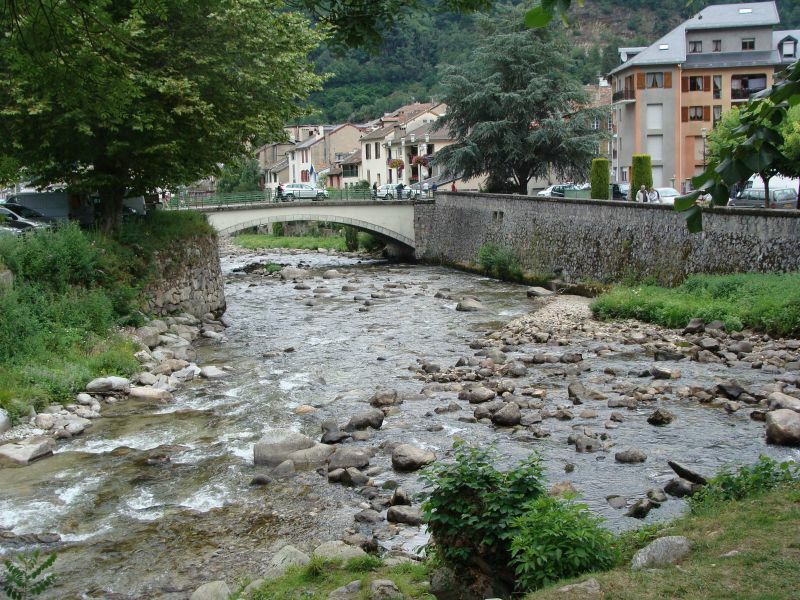 30 km from Pas de la Casa and Andorra. Access by car or train. Very nice apartment. Well located, well equipped. Any enchanted family. 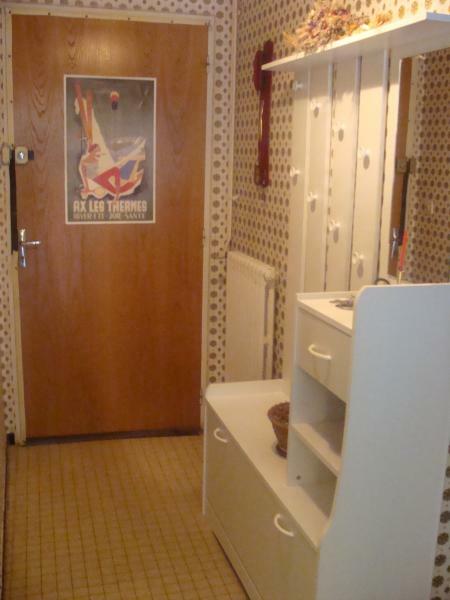 Appartement très agréable. Bien situé, bien équipé. Toute la famille enchantée. Apartment pleasant, beautiful mountain views. Appartement agréable, belle vue sur la montagne. Thank you for this nice comment and hope to welcome you again. Merci pour ce gentil commentaire et au plaisir de vous accueillir à nouveau. Very nice house with all comforts. Très belle location avec tout le confort nécessaire. Très beau panorama depuis le balcon. Thank you for this very nice comment. Looking forward to welcoming you again in our beautiful mountains. Merci pour ce très gentil commentaire. Au plaisir de vous accueillir à nouveau dans nos belles montagnes. All inclusive (water, gas and electricity). Only tourist tax is extra: 0.40 euro cents / night / adult. Low season: €290 October, November and December (except November). Treatment package: €620. 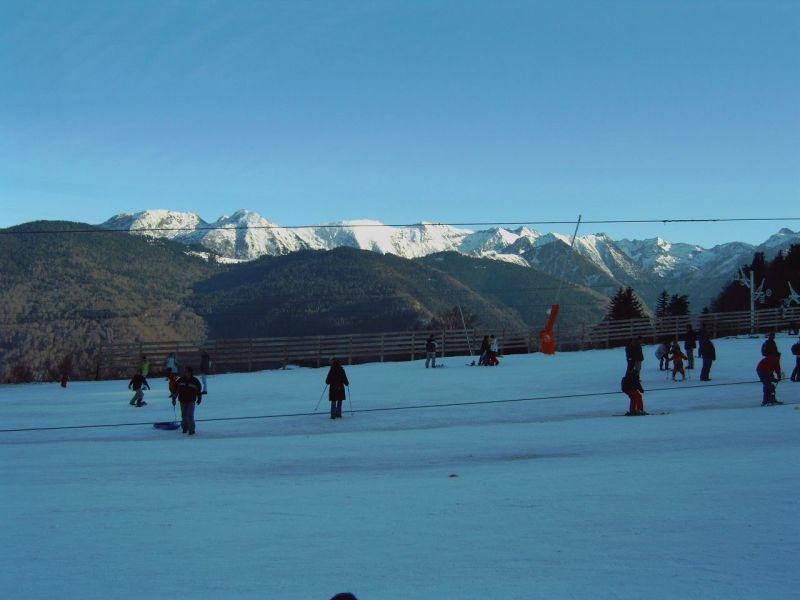 High season: €450 Winter school holidays + 7 July to 25 August 2012. Package treatment: €1050. Very high season: €470 First week of the year. 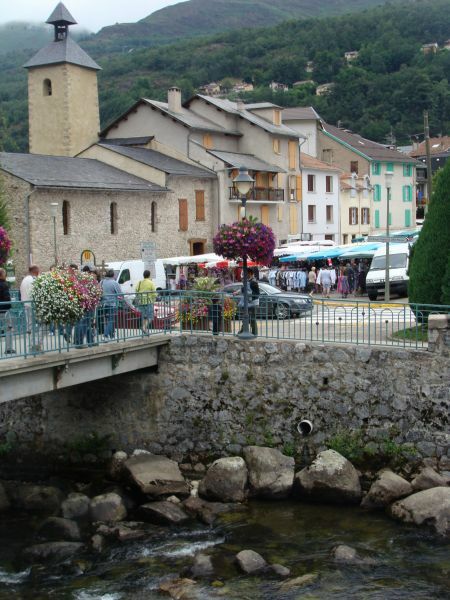 Mid season: €350 Toussaint, rest of the year until July 7, 2012. Treatment package: €750. About fifteen packages (10% discount).